Tour Auto 2016 with of beautiful cars ! This Group B documentary seems interesting. The write up isn't - it gets the start date wrong (for the Appendix J revision that introduced GpB). Hope the film doesn't. (The previous film on "GpB" - that appeared endlessly on TV - got the chronology of the cars wrong). 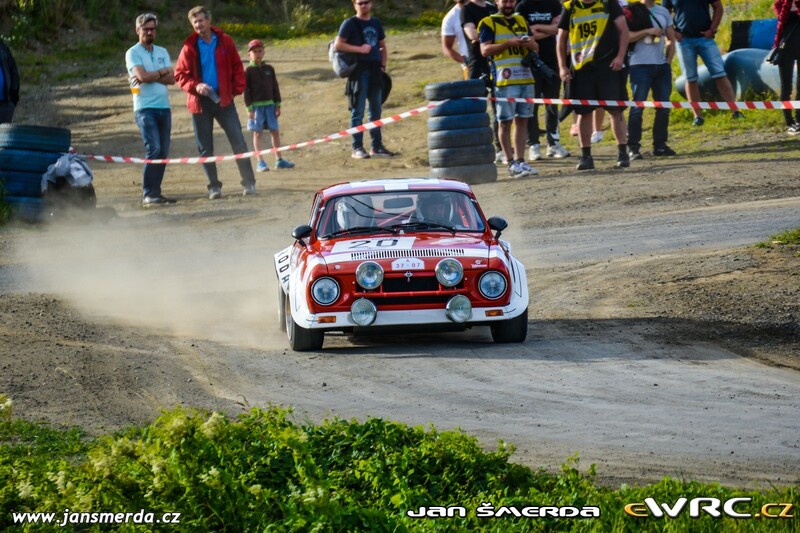 One photo from Rally Bohemia 2018. Who knows which car is it? Skoda 200 RS? Haven't seen it in person, but from the photos/images I have seen, very nice looking car.